As the 2019 legislative session gets underway, a California Chamber of Commerce-led coalition is continuing its efforts to develop a proposal supporting the ability of workers to work independently. The coalition explains through its website at imindependent.co why state lawmakers need to take action regarding the California Supreme Court ruling that created a one-size-fits-all test for deciding who is an independent contractor (Dynamex Operations West v. Superior Court (2018) 4 Cal.5th 903). With the variety of industries and independent contractors affected, the test used by the court in Dynamex simply does not work. California is estimated to have nearly 2 million residents who choose to work as independent contractors. That figure is a conservative one as the 2018 U.S. Bureau of Labor Statistics Economic Release did not include the number of individuals who supplement their income with online platforms. Independent contractors work in many industries, including health care, education, financial planning, agriculture, beauty, creative fields (filmmaking, editors, writers), technology development, insurance, construction, on-demand marketplace and transportation. 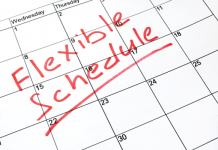 As many employers know, in April 2018, the California Supreme Court issued a significant decision in Dynamex that completely changed the way in which an individual is classified as an independent contractor versus an employee in this state. The court abandoned a long-established test previously adopted by the court in a 1989 decision. This previous approach weighed multiple factors in their totality to account for the variety of California industries and professions, as well as diversity of California’s workers. C. That the worker is customarily engaged in an independently established trade, occupation or business of the same nature as the work performed. The “ABC Test” has never before existed in California. It is the most restrictive form of the ABC Test, and the Dynamex decision marks the first time in U.S. history that any form of the ABC Test has been imposed by a court without any legislative approval. For more background information, see the article at www.calchamber.com/businessissues. Due to the enormous impact of the Dynamex decision, the coalition is rapidly and continuing to grow. 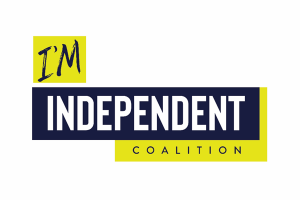 The I’m Independent Coalition currently consists of more than 3,000 members, including businesses, independent contractors and industry associations. • Four separate roundtables across the state during the fall that were attended by nearly 150 independent contractors and small business owners. • Thirty town hall and coffee meetings with legislators and/or legislative staff members. • Six in-district meetings with new legislators. • Sent more than 6,000 emails to legislators urging action. The coalition and CalChamber will continue to work diligently as the session progresses, seeking legislation that modernizes California’s labor laws in ways that preserve the flexibility independent contractors value while improving the quality and security of independent work. 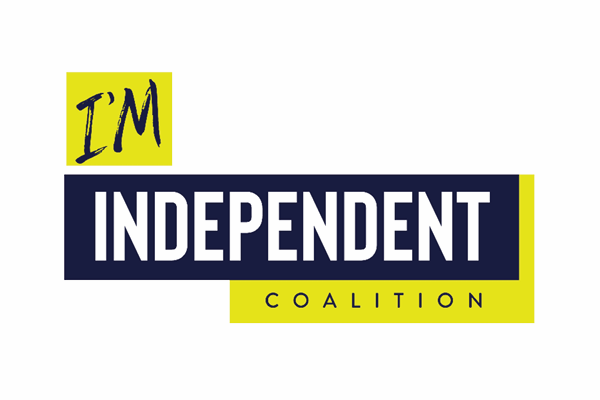 To get involved, please visit imindependent.co or contact CalChamber directly at (916) 444-6670.